My studies is in NUS Business School, so things I learn can be directly applicable to The Coffee Roaster. There have been many instances when I gained inspiration and new perspectives about the business through class discussions. 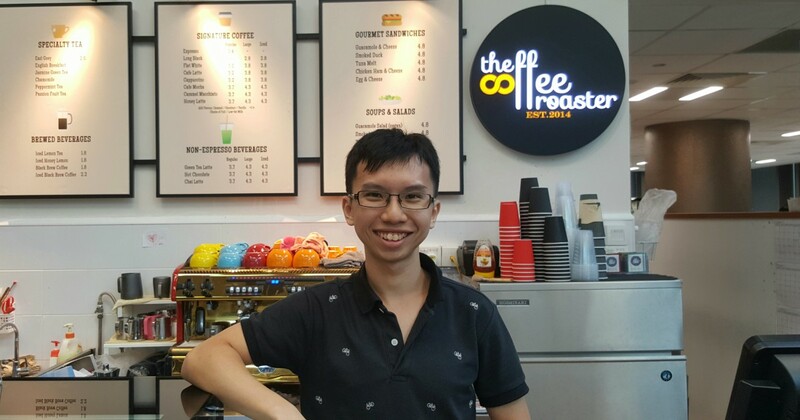 Aside from being a Year 2 NUS Business student, 23-year-old Ang Swee Heng is also his own boss. Ang is co-founder of campus café The Coffee Roaster, a business that has its roots in a mother and son’s shared passion for coffee. A best-seller is their Honey Latte, Ang shares, and is a drink that dates back to a customer from the early days. 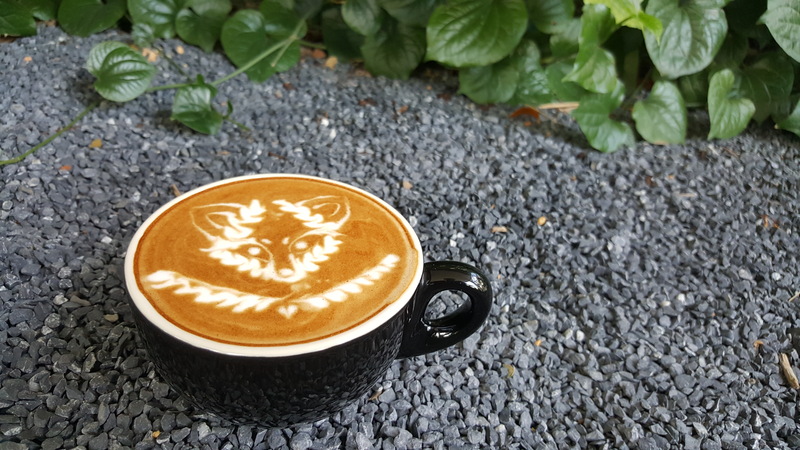 “Honey is healthier and it also presents a fuller, balanced flavour in a latte. This is why listening closely to customers goes a long way!” he laughs. 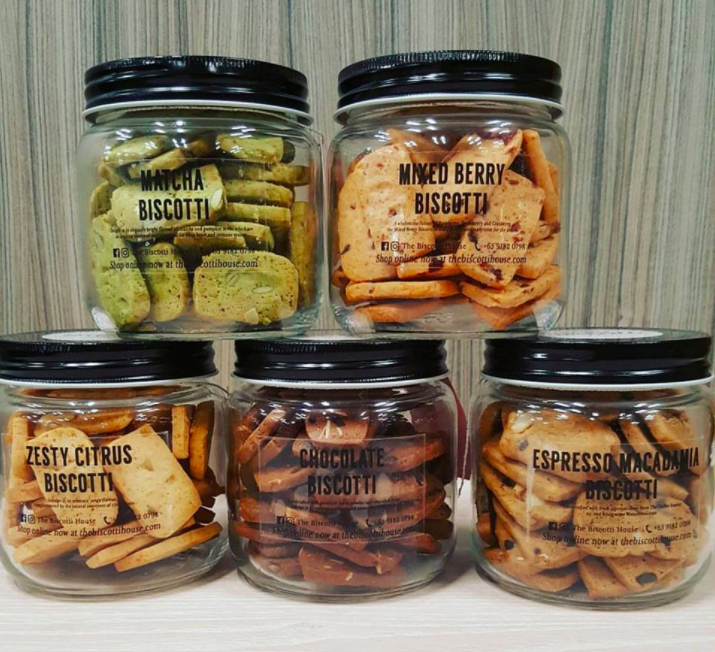 Another best-seller is their homemade biscotti – a snack his mother bakes with her “heart”. When I was younger, circumstances were not rosy. During Chinese New Year, I went door-to-door to sell bottles of my mother’s biscotti to neighbours, just so we could get by. And perhaps these feelings have indeed captured the hearts of NUS. 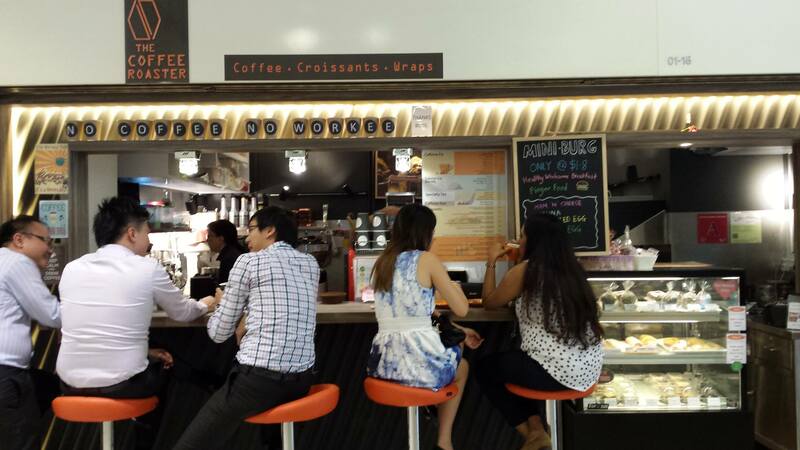 Today, The Coffee Roaster serves over 300 customers every day. In addition, they have also become one of Singapore’s leading hosts for corporate workshops. “Our workshops have become increasingly popular amongst a wide range of corporate clients,” he shares. 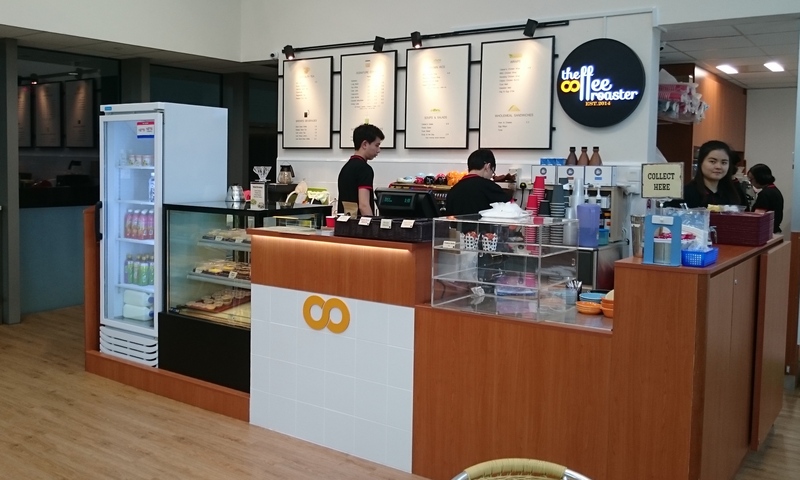 Before it moved onto campus, The Coffee Roaster actually had its roots at International Plaza, Tanjong Pagar in 2014. Fortunately, the duo already had relatives in F&B from whom they found support. When it came to the coffee however, there was much work to be done. Looking back, being in Tanjong Pagar was a huge mistake, Ang admits. In spite of the traffic, they were in a highly competitive market and there was “an extraordinarily steep learning curve”. We had to learn business basics fast while exploring ways to differentiate ourselves. From apps to workshops, we experimented with anything we could think of. Some worked, most didn’t. Life was “extremely challenging” with 16-hour work days just to make ends meet. Over the months however, they began to understand how to “create the most value for customers”. He was in his second year when their lease ended, Ang shares. Right after that, NUS gave them the “wonderful opportunity” for a space in the new AS8 building. 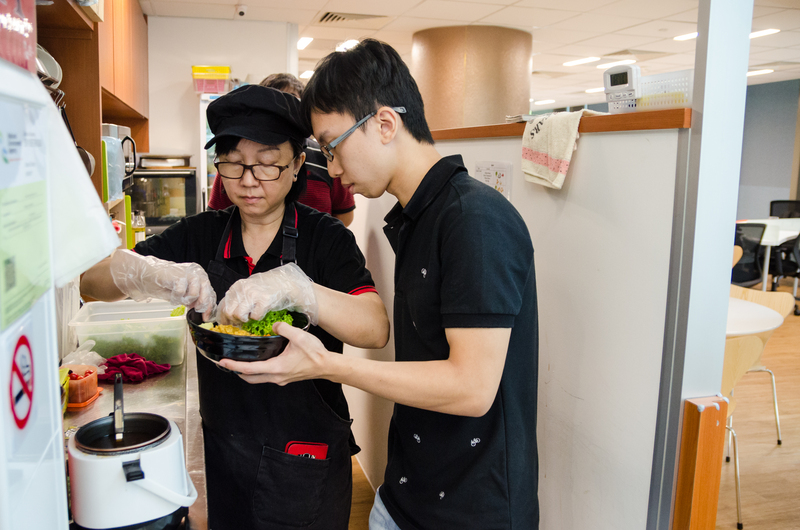 Now with more experience, setting up was less challenging for the duo but it did come with new challenges – term breaks. “During these periods, we actively seek collaborations with Freshmen Orientation Projects to contribute to student life,” Ang says. In addition, they turned these breaks into opportunities to engage students part-time. Ang himself works from 7:30am to 6:30pm and only leaves for classes. Meanwhile, operations are supported by his team of 7 and his mother. And for them, he is very grateful as they give him the “bandwidth to toggle between school and business”. Majoring in Business also gives him fresh insights into The Coffee Roaster, Ang reveals. His friends and professors have also been highly supportive. 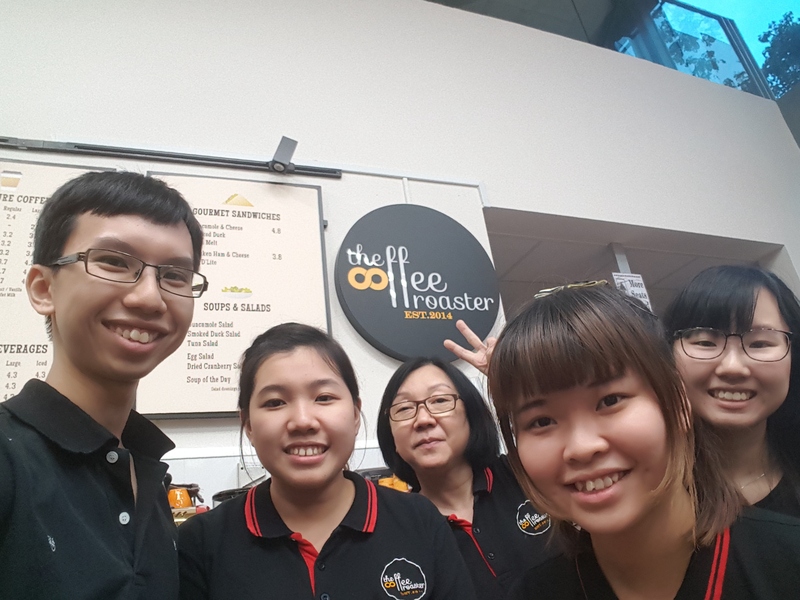 “I like to tell my staff that we are not just in the coffee business but in the experience business,” Ang says. 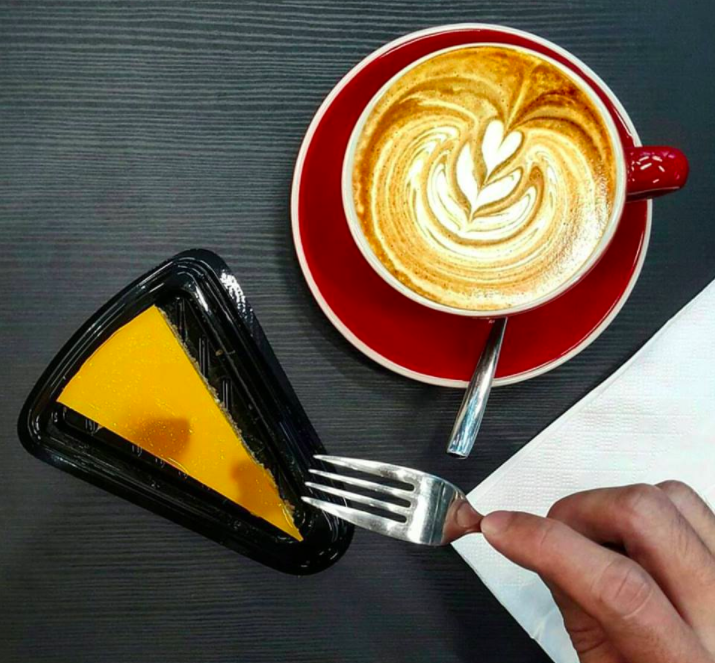 When customers have their first sip, it gives them a sense of certainty and confidence that they are now ready to start the day. 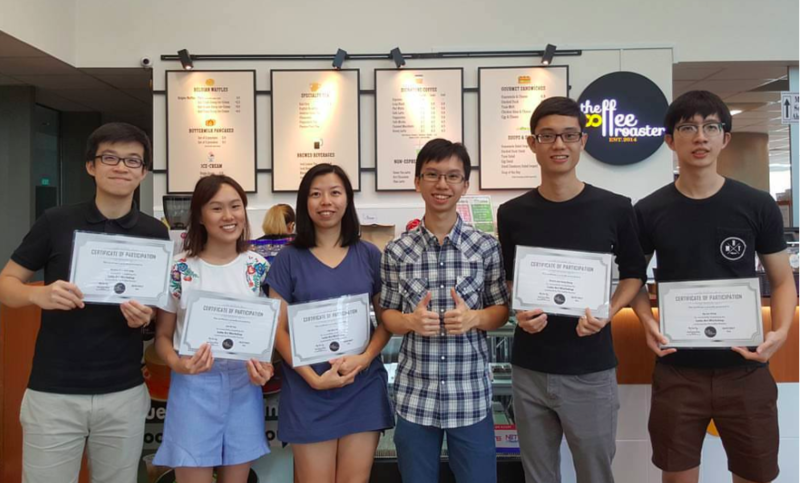 We want to bring this positive energy to all tertiary institutions and business districts in Singapore. Being an entrepreneur at his age has been a whirlwind ride, and in turn it has also shaped his outlook on life.